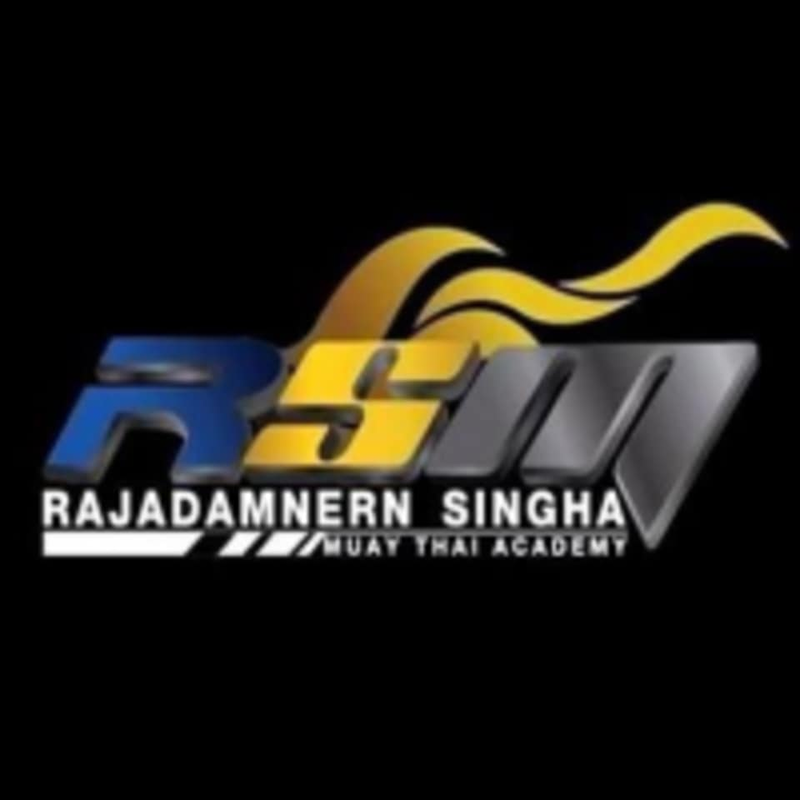 Start taking classes at Rajadamnern Singha Muay Thai Academy and other studios! Wear comfortable workout clothes, shorts and waterbottle recommended. Kru Li is excellent. The class was small and fun. I got a really good work out. The gyn is clean and airconed and pretty big. So much fun and great workout. Highly recommended. Gym didnt open when I arrived.